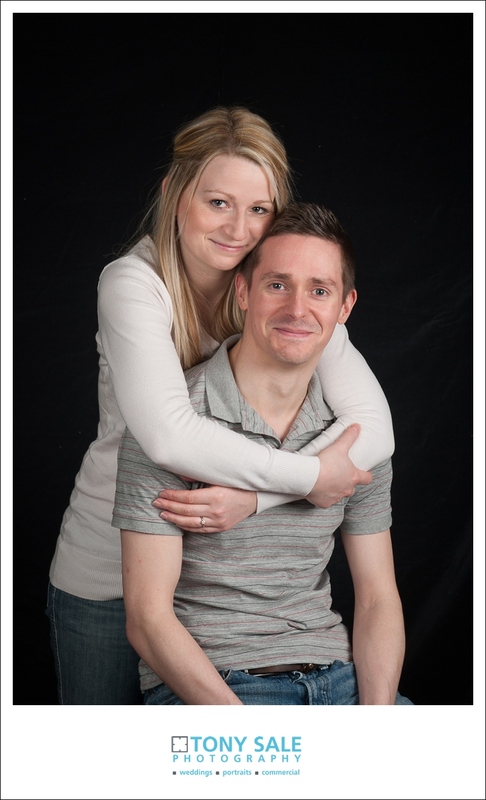 Michelle & Matthew are a lovely couple who live in Witham in Essex, not too far away from me in Gosfield. 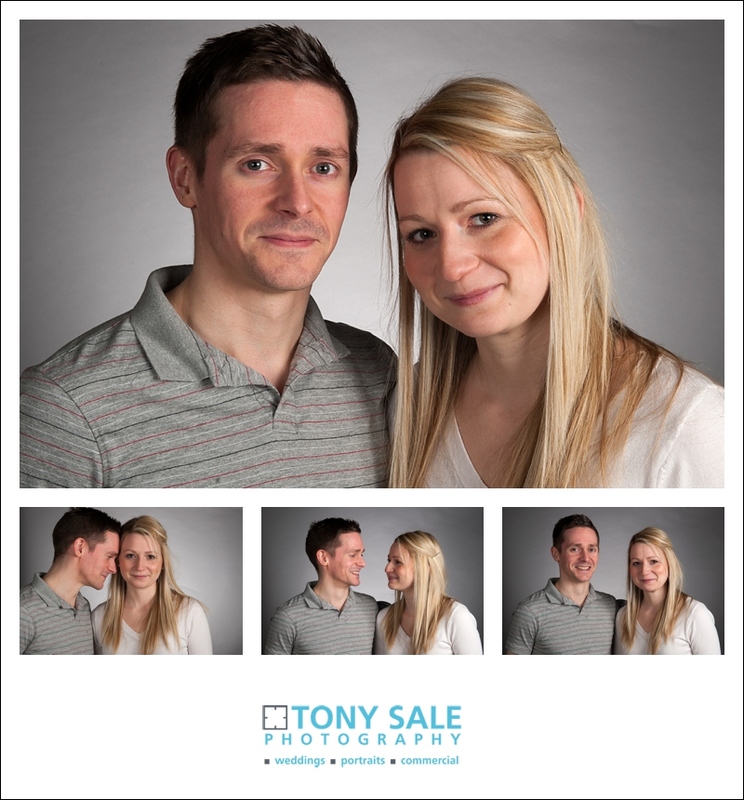 A few months ago we arranged to do a pre wedding photo shoot, the initial plan was to have a nice walk along the Guithavon Valley in Witham and capture some natural shots as we did so. However on the day in question it was absolutely tipping down, not just heavy rain but heavy heavy rain and cold and windy to match. 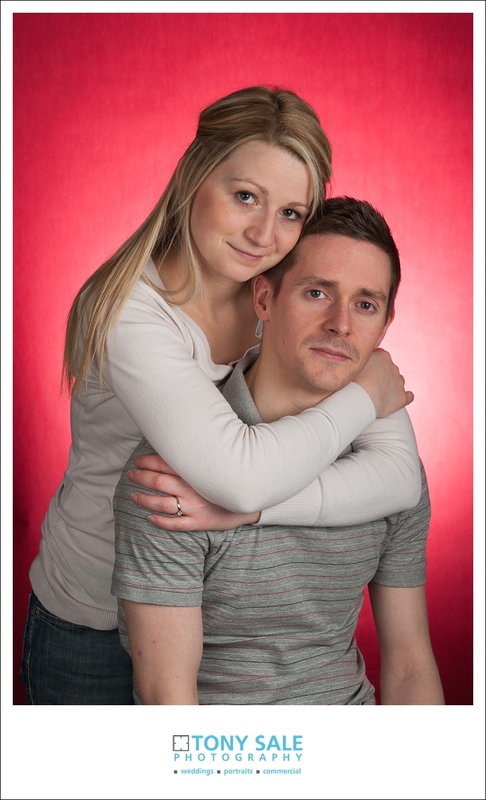 Of course we could have gone ahead, faced the elements got out there and done it, but.. We decided for option two instead, they came over to me and we shot a studio portrait session instead.